I will be performing a set of luscious & romantic tunes alongside pianist Jonathan Lubin at the next Opera on Tap Chicago show! 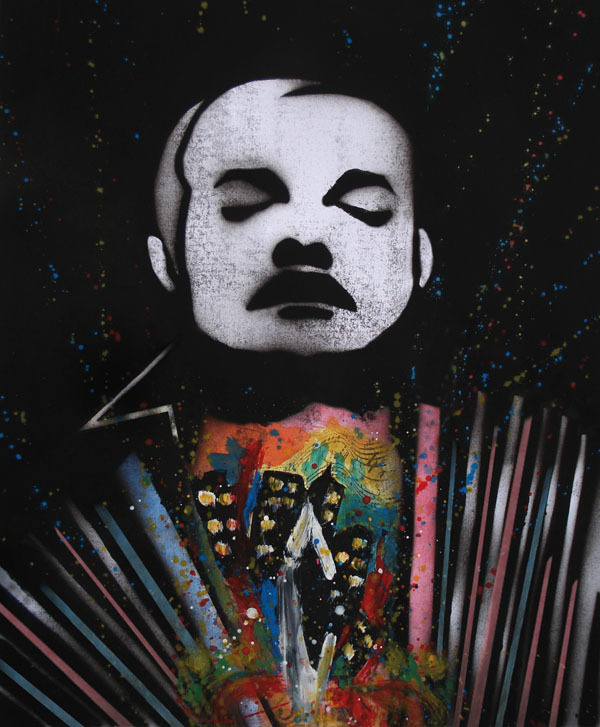 Piazzolla’s Grand Tango is featured. 7:30 begins the pre-show. Opera tunes commence at 8pm. Heartland Cafe, Rogers Park.